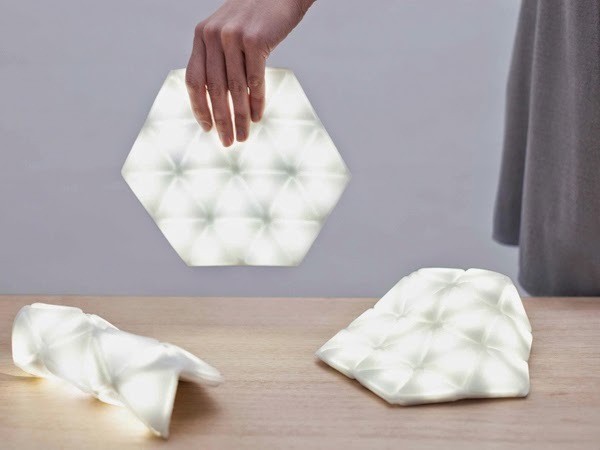 Studio Banana Things have collaborated with The Innovation Quarter at Bangor University to create the Kangaroo Light, a uniquely portable light that can be folded up by hand. 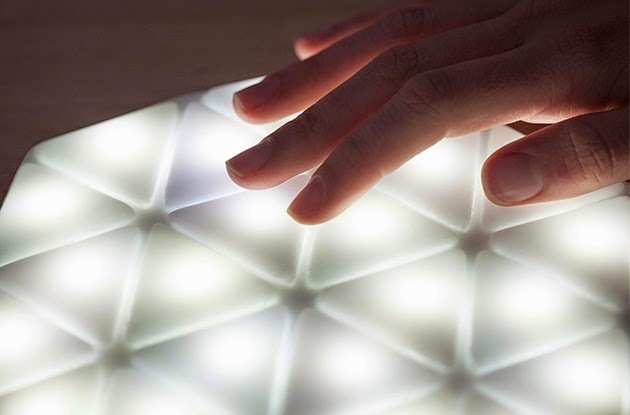 The touch sensitive product also allows the user to select their preferred lighting mood, whether for night time reading, mood lighting or to illuminate hand bags when searching for missing keys. 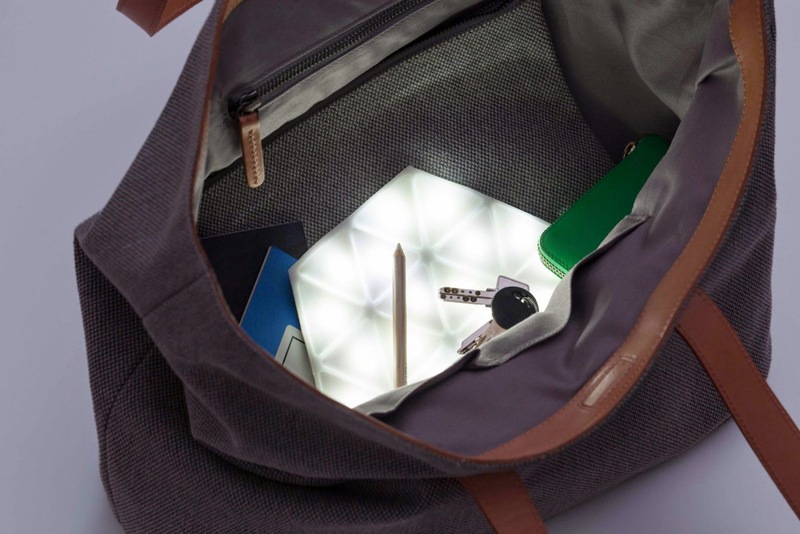 If successfully backed in its Kickstarter campaign, the Kangaroo Light will be available for sale soon via the Studio Banana Things website and other retailers. Homebuildlife subscribers can read our trend report on Interactive Illumination here.